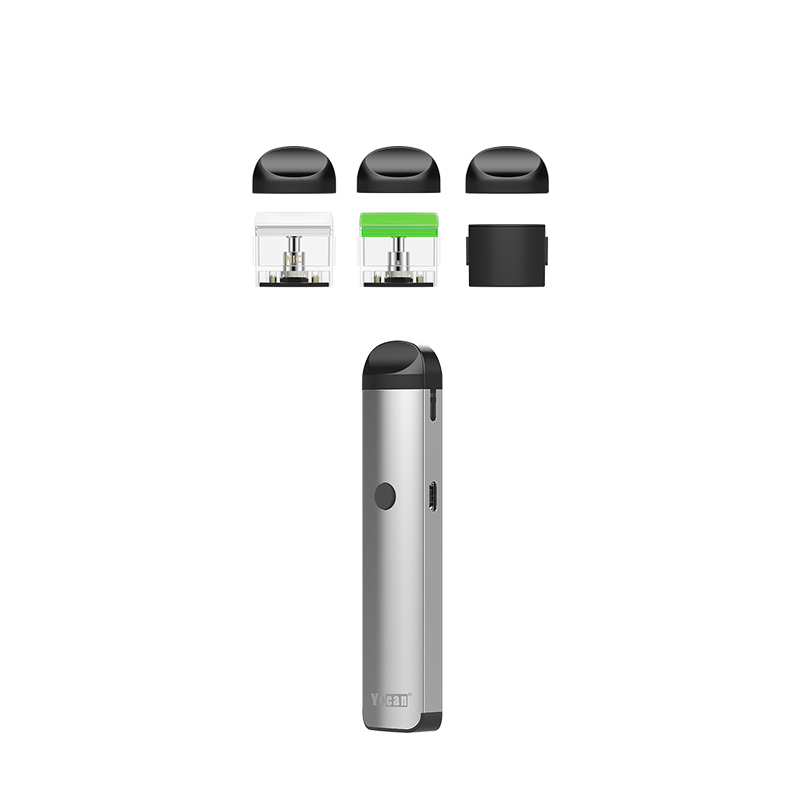 The Yocan Evolve 2.0 Vaporizer changes the game with an innovative interchangeable magnetic pod design that allows it to heat a variety of different material types in just a moment's notice. 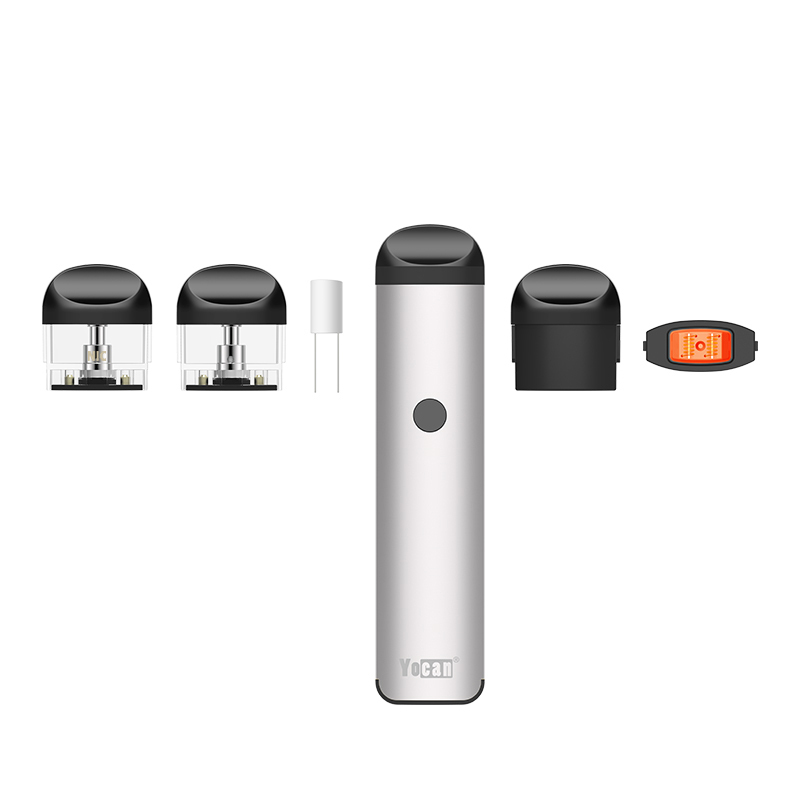 Yocan includes three unique pods that are each designed to handle a different material. 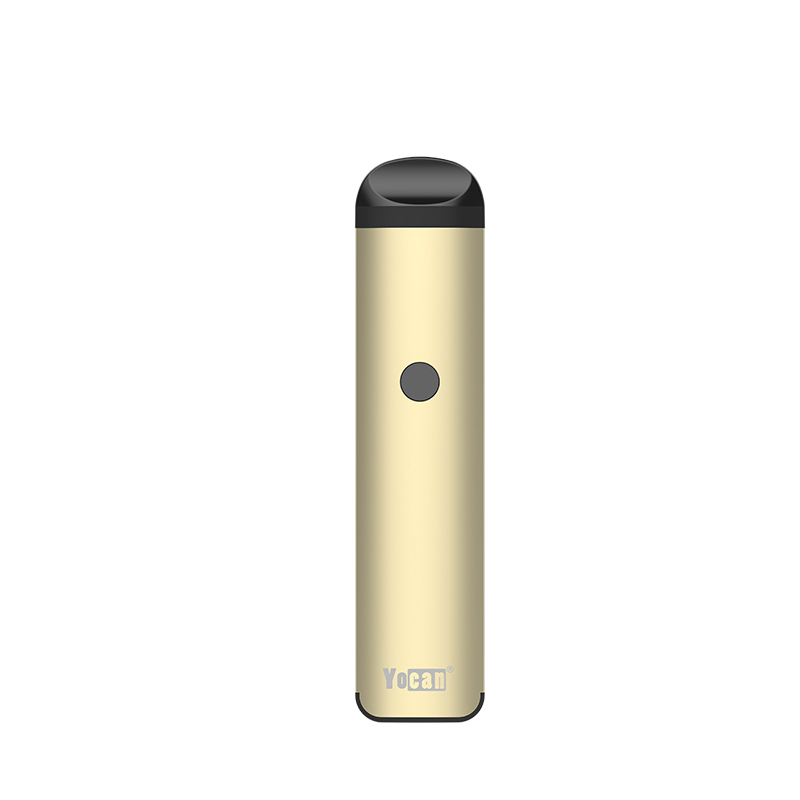 Inside each kit there is an option for thick or thick oils as well as a pod intended for e-liquids. It has the cutting-edge QDC attachment pre-installed and ready to heat thick oils with the best of them right out the box. 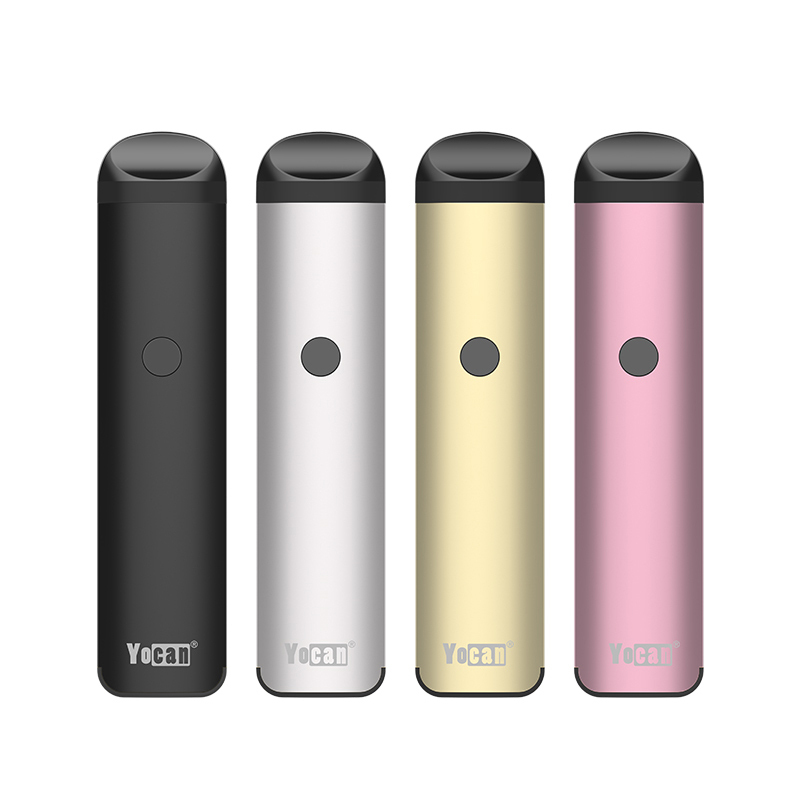 Yocan maintains the quartz dual coil design that has proven time and time again to deliver unmatched results on the go. For oils and e-liquid you have a similar pod construction (Green for Oils, White for E-Liquid). Each have an easy to fill top refill method with 1.0mL tank capacity that will keep you going all day long easily. 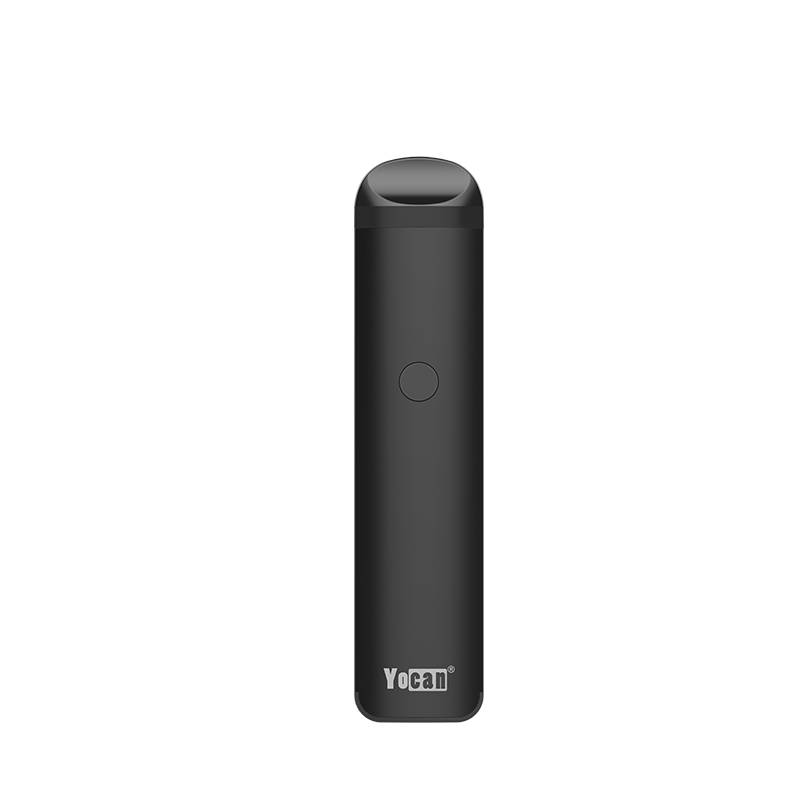 They both utilize an advanced wickless ceramic core that offers a long life span, heats your material quite efficiently and provides delicious flavor. You're covered for every occasion with the Evolve 2.0's cutting-edge preheat battery with variable output control options. It has an easy one button operation that allows you to quickly adjust it's voltage settings for optimal results with whatever material type you're currently using. Quickly press it's power button 5 times within two seconds to lock/unlock the device. While it is powered on rapidly click the button 3 times to select your voltage output settings. The LED power indicator shows three unique colors to signify each power setting (White 3.4V, Blue 3.8V, Green 4.2V). Press the button two times to activate it's innovative preheat mode and prepare your coils for optimal heating. 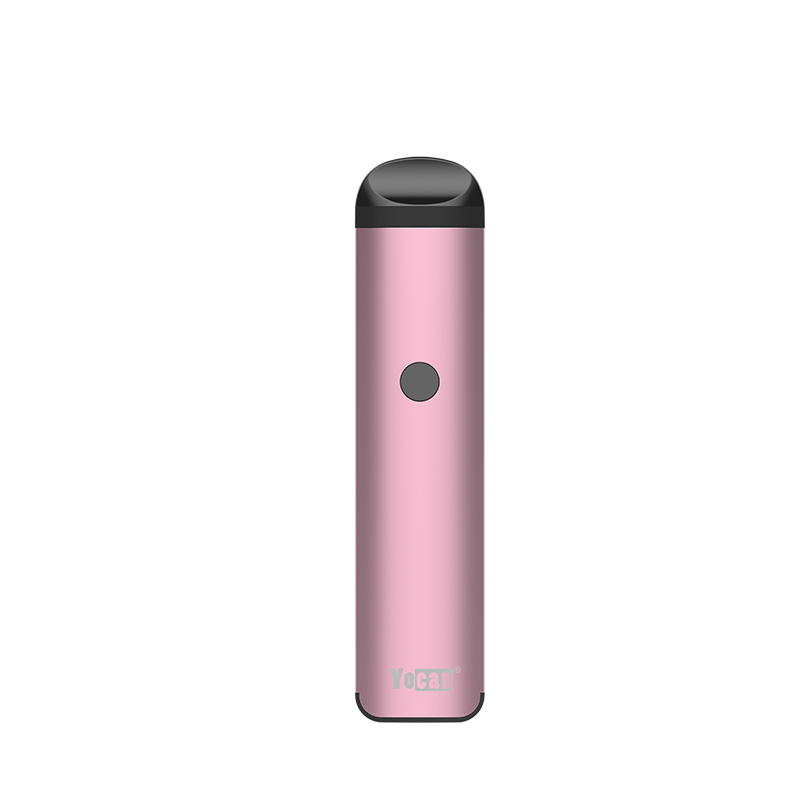 It uses a low power output to warm your pod for up to 10 seconds at a time, cancel at anytime throughout the cycle with two more clicks. 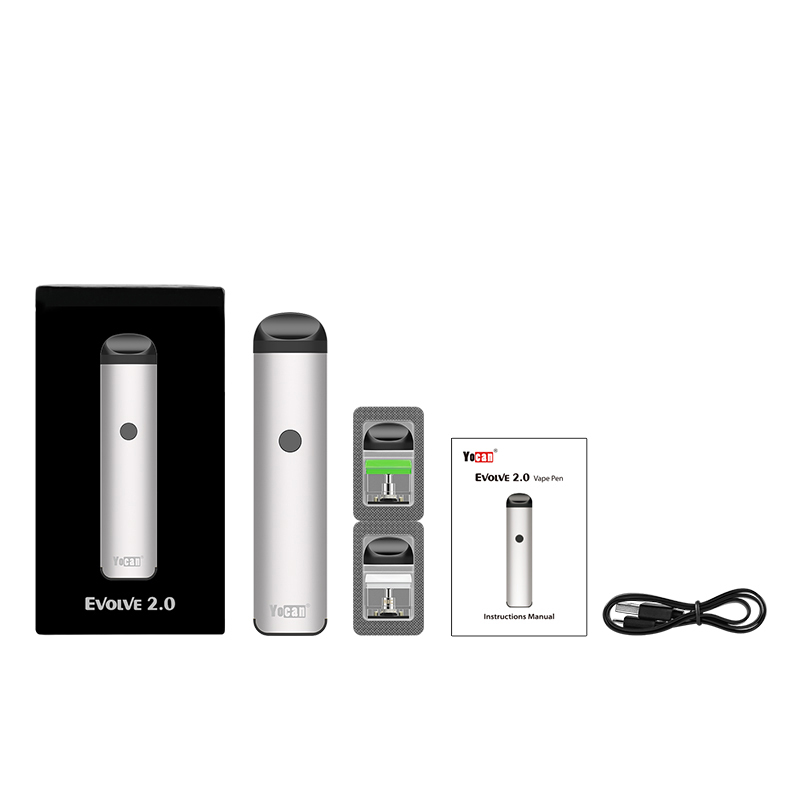 The Yocan Evolve 2 Battery also features a huge 650mAh capacity that makes it a great travel device. Charge it up and go on throughout your day without having to worry about recharging for quite some time. Add Evolve Plus 2.0 Pods 4PK Grab a pack of replacement pods in your choice of type above at a discounted price and instantly save!